Please note that we prefer email and will not answer text messages. If you wish to call us, we are available weekdays from 3pm - 8 pm and weekends from 10 am to 8 pm. We are located in the southern corner of New Hampshire, near Vermont and Massachusetts. 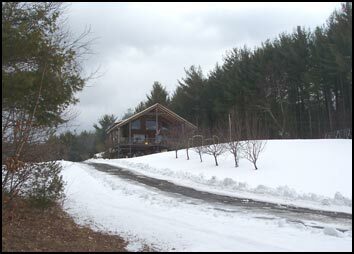 We are approximately 2 hours from Boston, MA and approximately 30 minutes from Brattleboro, VT.